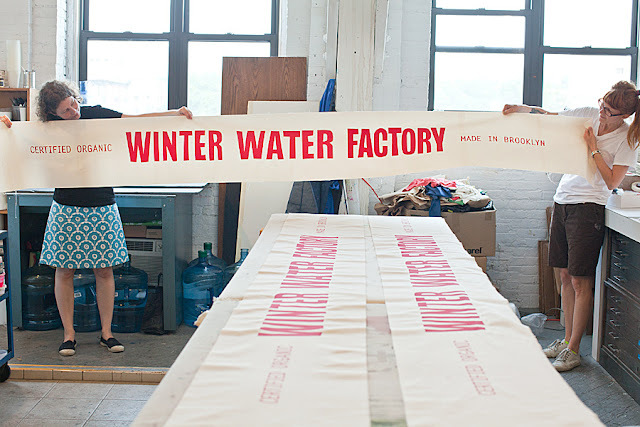 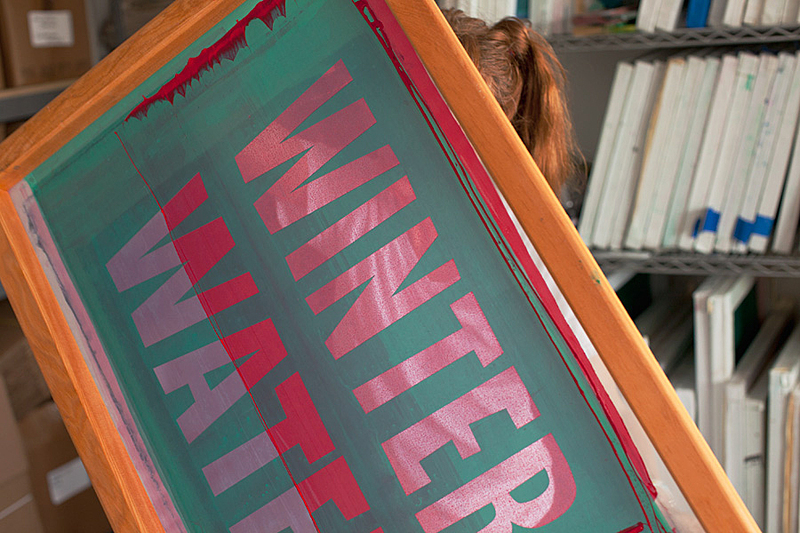 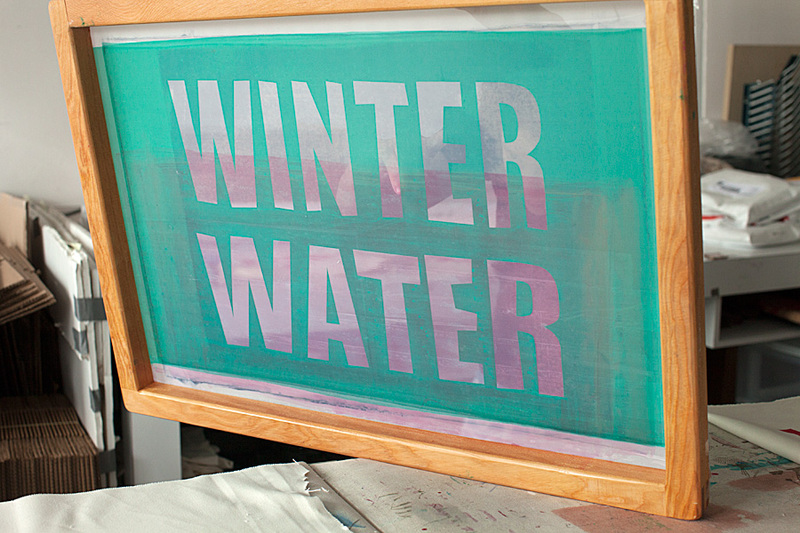 winter water factory: Sign Making! 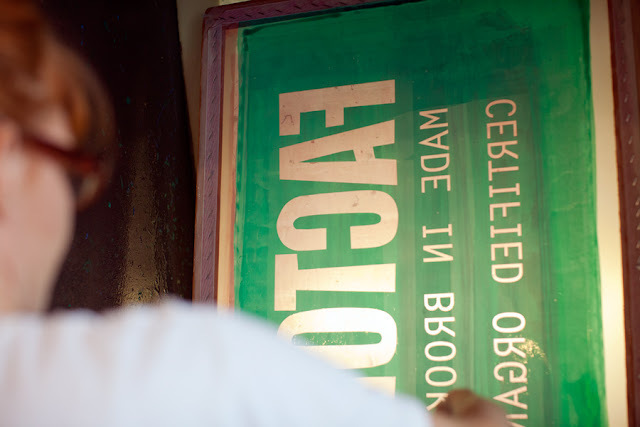 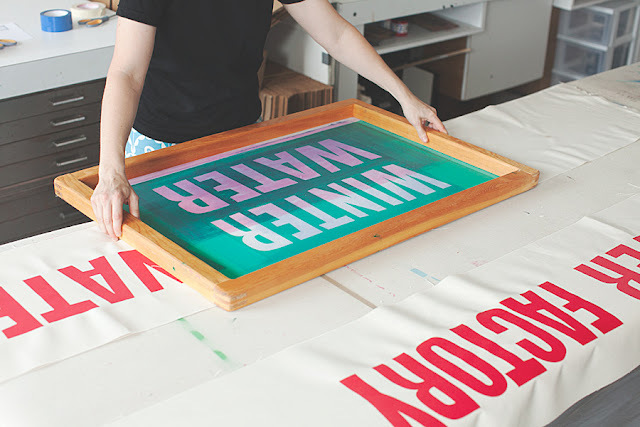 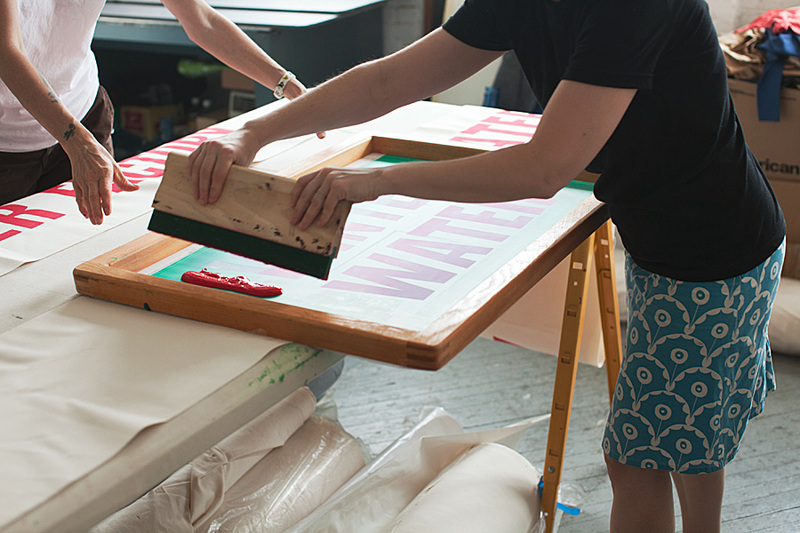 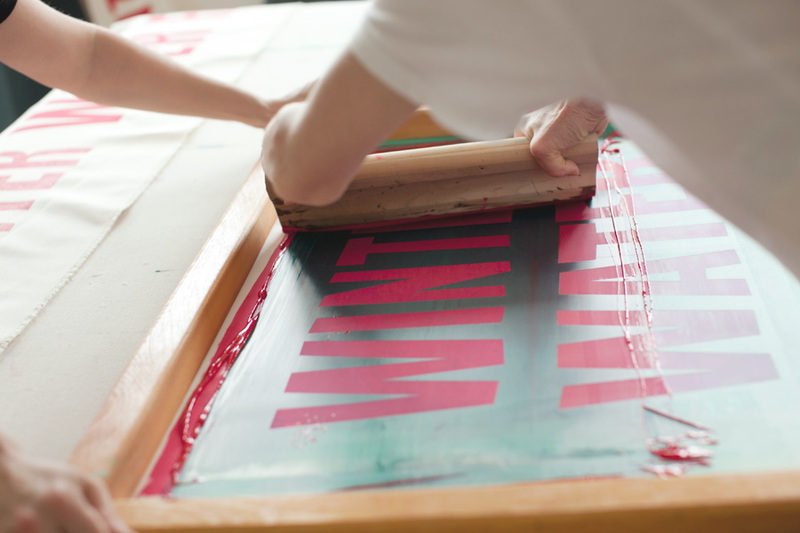 Last week, we made a fancy screen printed sign for our booth at the Brooklyn Flea! 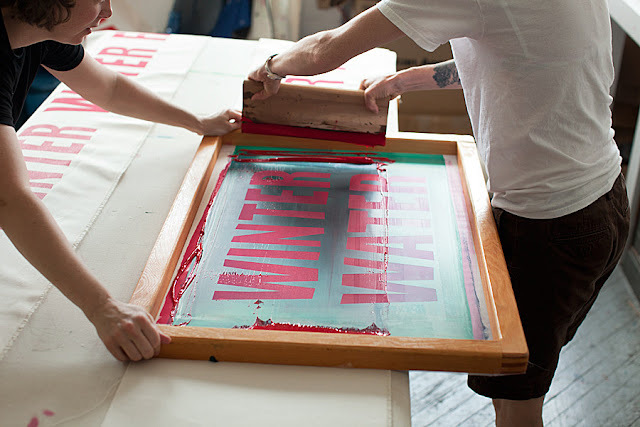 Come see us at the Fort Greene location every Saturday from 10 am - 5pm!